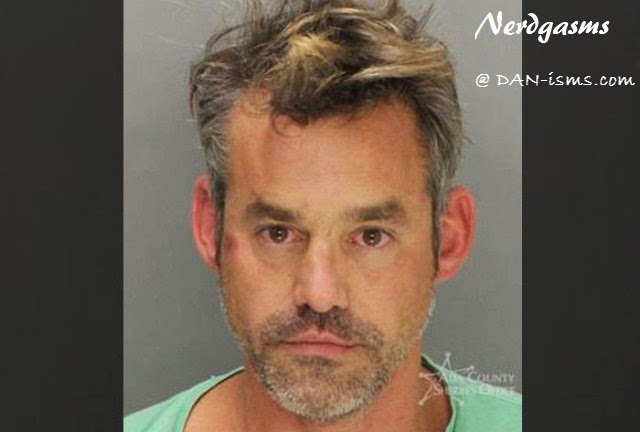 So it's been a while since I saw Nicholas Brendon in anything and I imagine that things have been tough since the demise of TV's Buffy the Vampire Slayer. Xander is one of those characters that if you were a mediocre nothing by the standards of your high school's popular elite, that you could strongly relate to. In short, Xander was my main man for many a Buffy episode and is one of the reasons my newborn's middle name of Alexander, was greenlit. So I was pretty bummed to hear he got arrested after a recent appearance at Comic Con.